One of my favorite parts of the season is picking out my family's holiday card. As I was searching for the perfect fit last night, I stumbled upon Minted- and let me tell you, I'm smitten! As I was mixing and matching colors, designs and patterns I realized what a great option Minted is for wedding invitations. I love the simplicity, templates and the fact that you can personalize to your heart's desire. Plus, the obtainable price point doesn't hurt either. 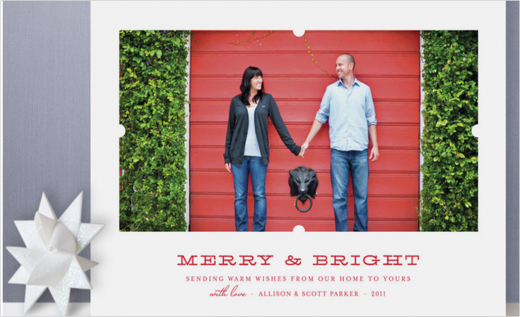 Are you creating your own wedding invitations? 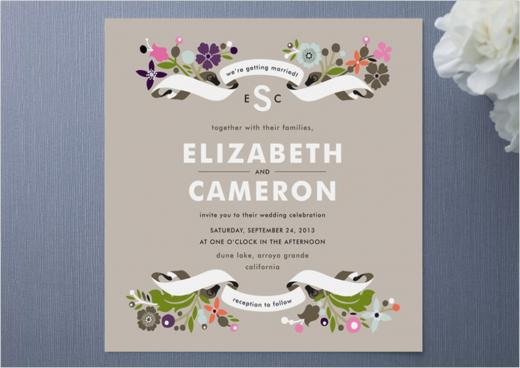 Or are you opting to use something like Minted? It's design time, Jewels!